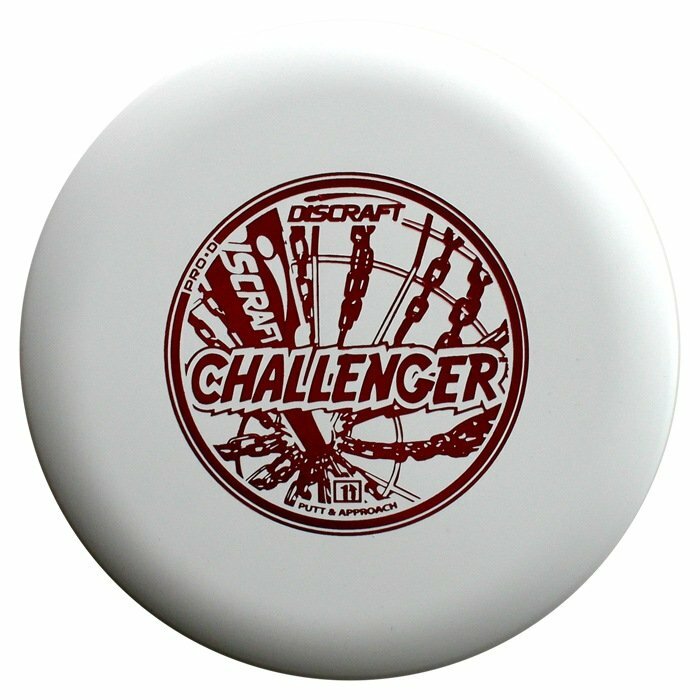 The Challenger is one of our most popular putters for people looking for a little bit of overstability. A Challenger has a subtle left finish and the ability to hold a line when thrown harder. 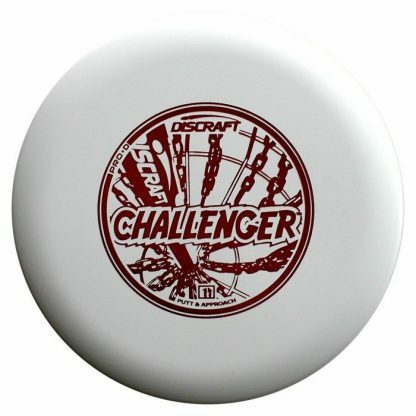 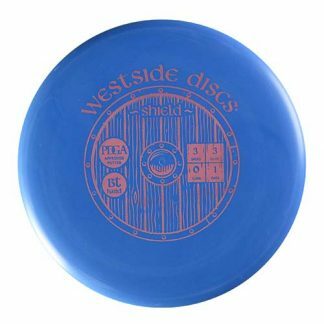 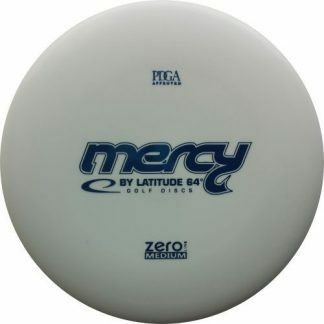 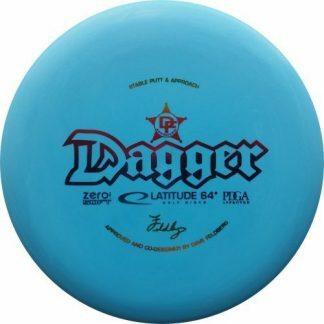 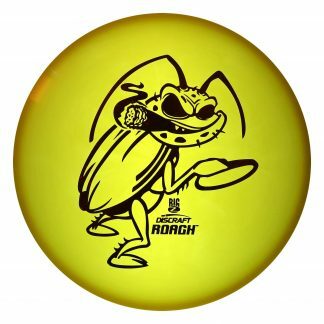 In Pro D plastic the Challenger feels great in your hand and breaks in nicely. 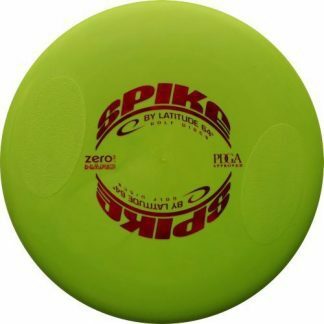 For more of a true “driving” putter, try the Z FLX version.